Based on British National Curriculum, this family-run Swiss school with 50% of children coming from international families prepares pupils from 4 to 13 for the British 11+ and 13+ exams. Large focus on arts, music, sports and games. Together with its sibling’s school in Switzerland, where pupils can attend summer and winter camps, Hill House provides an international environment and spirit for children before they continue in British selective independent schools. 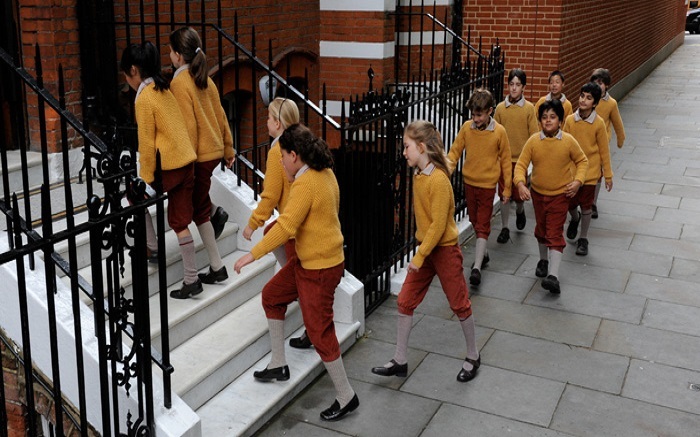 School fees: from £10,500 and £14,500/year including school dinners, depending on age.